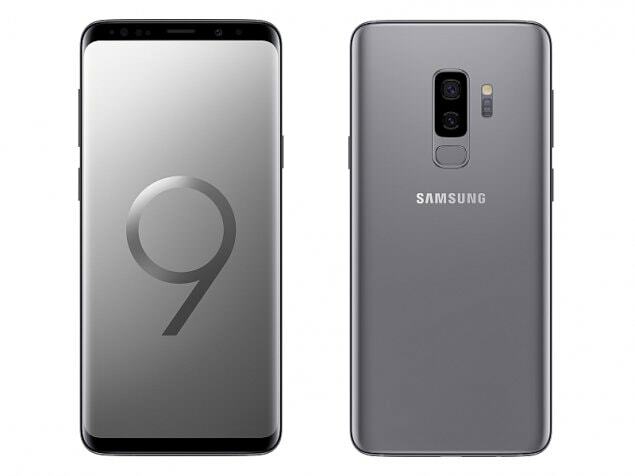 The Samsung Galaxy S9+ features a metal and glass design, with tapering edges on both sides. It has a 6.2-inch Quad HD+ Super AMOLED display with an 18.5:9 aspect ratio. Touch response and colours are superb and it also supports HDR. 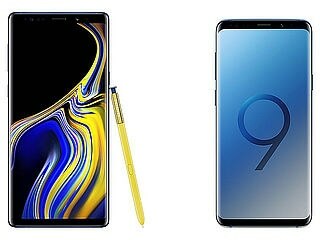 In India, the phone uses an Exynos 9810 octa-core SoC and comes with 6GB of RAM a choice of 64GB or 256GB internal storage, which is expandable. The stereo speakers delivers good sound quality and there's wireless charging here too. 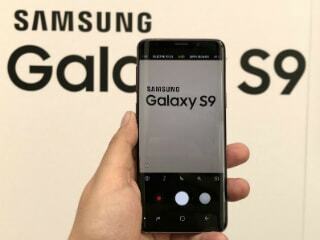 The main highlight is the camera, which features a variable aperture, super slow motion videos up to 960fps and AR Emojis. Camera performance is good too, especially in low light. There's also a second telephoto lens for shooting portraits and for optical zoom. The 3500mAh battery supports fast charging and should easily last an entire day on a single charge. actually an Iphone Killer! Great quality and performance and excellent UI. Camera is better than Iphone for taking pictures in low light and the 256GB variant with dual Sim capability just kills the Iphone! The S9+ battery is not good at all, it cant be score 9 and The camera is not good enough either if compare with Huawei P20 Pro while they have a same score. 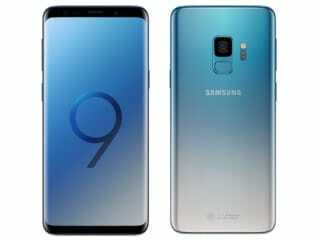 I sold S9+ just because of the very weak battery life and camera quality is not good as P20 pro.